Our website supports professionals across health, public health, social care and care home providers to learn more about how creative approaches can achieve your outcomes. 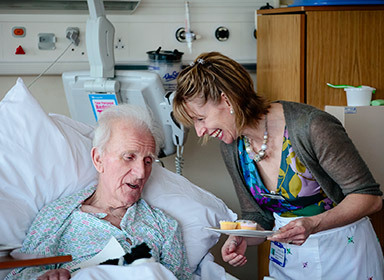 We can link you to the latest research and connect you to arts professionals that are trained and committed to working with older people. "The arts are intrinsically worthwhile. They give joy to our lives and beauty to our environments. They question who we are and why we are here in a profound and enlivening way. However in addition to this they produce many other benefits to individuals and to society in general, especially though improved mental and physical health." 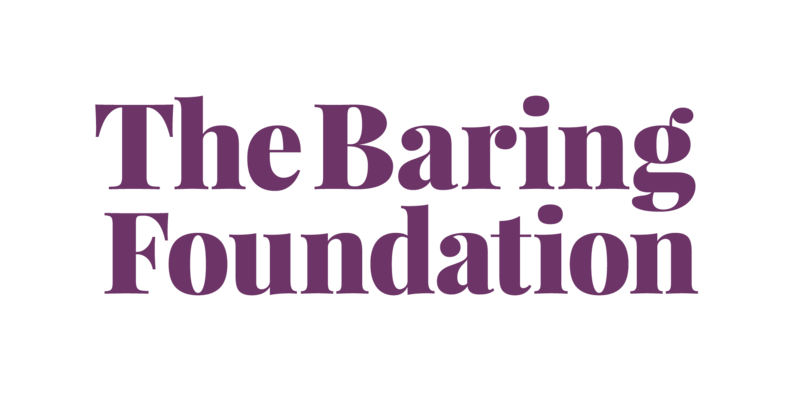 Tackling Loneliness in Older Age- The Role of the Arts, Baring Foundation, 2012.